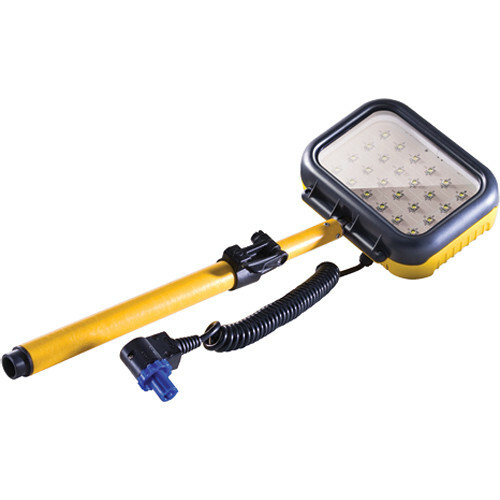 The Pelican 9435 LED Head & Mast (Yellow) is a replacement head and mast for the Pelican 9435 Remote Area Lighting System, a low-maintenance portable lighting system built to operate under the most demanding conditions. This head and mast attach to the power pack. The mast extends to 32.28" (82 cm). Box Dimensions (LxWxH) 15.6 x 9.5 x 8.9"